Wachusett Now is a combined production of Sterling-Lancaster Community Television and Holden Community Television production units. The purpose of the productions is to highlight for residents of the five Wachusett Regional School District towns the day-to-day programs and student activities, place a focus on the facilities themselves, and give the superintendent an opportunity to inform residents of what is regularly going on in the district schools. 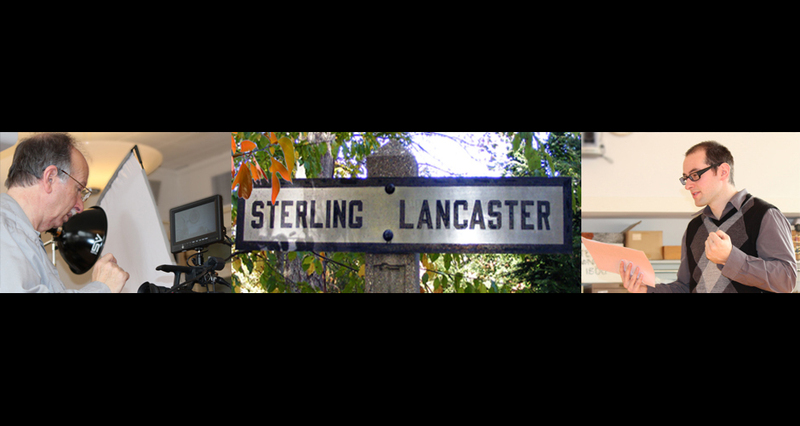 The Holden and Sterling-Lancaster community television crews focus their efforts on featuring each of the district schools in turn. Superintendent Dr. Darryll McCall was enthusiastic when asked for his help in the project. See the article in The Landmark for additional details.